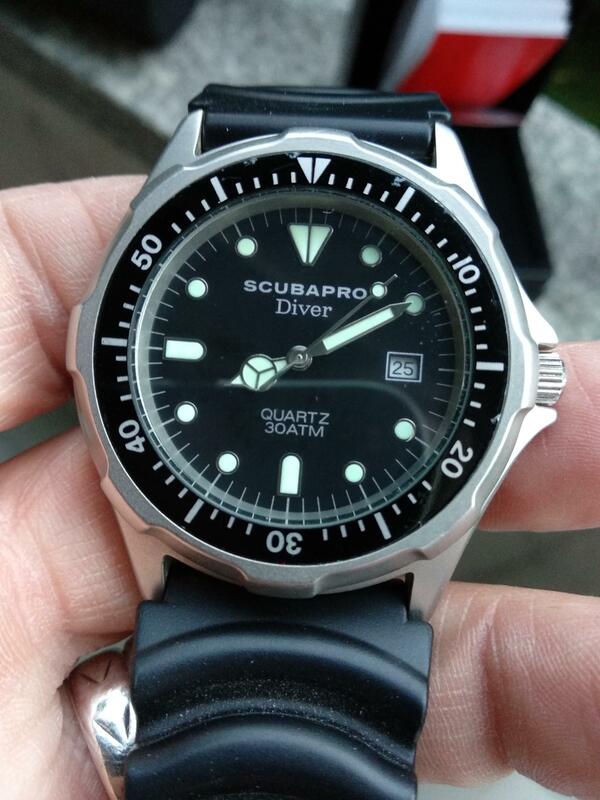 Hi, due large collection reduction for sale rare Quartz diver SCUBAPRO 300m with date, quickset. The case is stainless steel, satined, without bumps, dings. Diameter is 40 mm circa without crown. 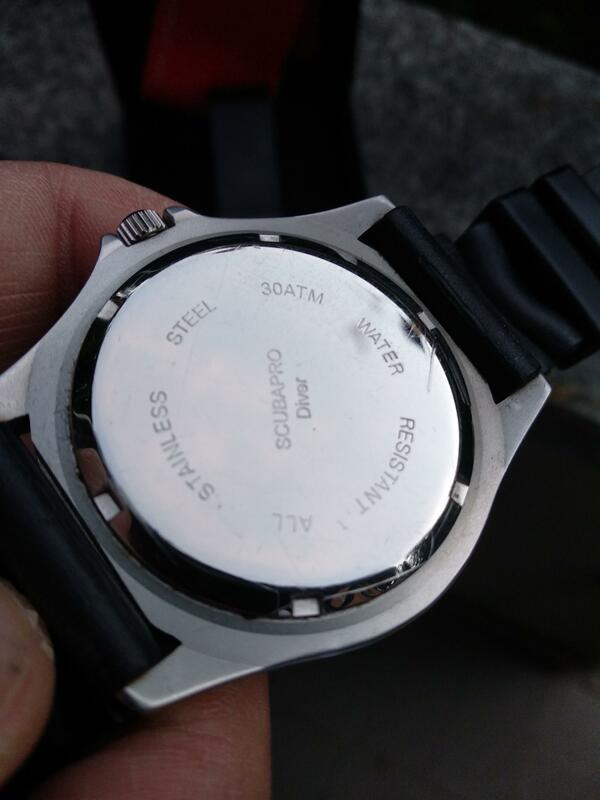 Back cover is stainless steel with engraving 30 ATM WATER RESISTANT ALL STAINLESS STEEL SCUBAPRO DIVER. Mineral glass is almost perfect. The crown is original, screwdown.. 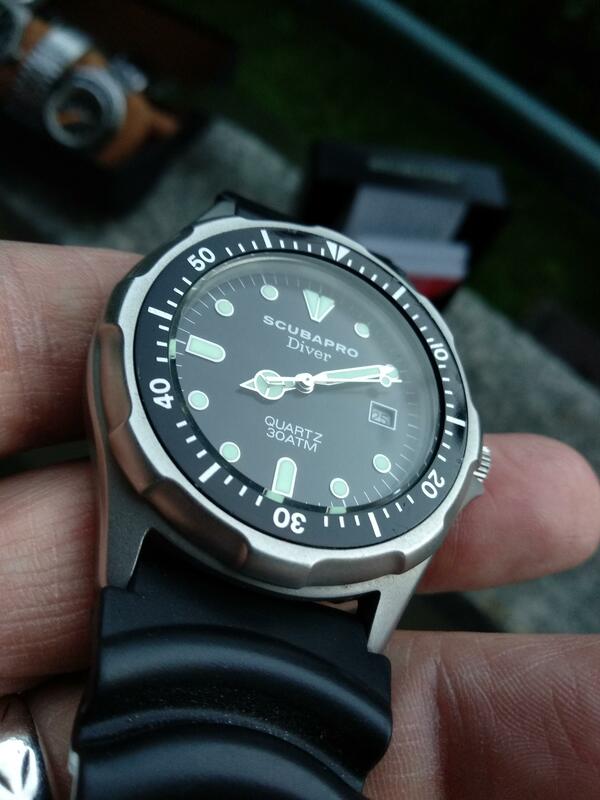 Dial is original, black, wonderful, without any sign, any humidity trace. 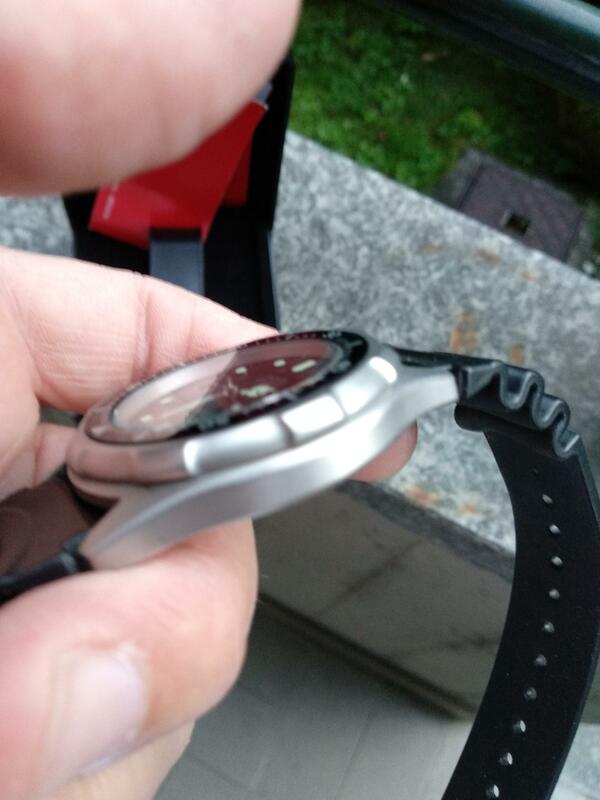 Bezel is original, satined. Turns freely counterclockwise with 60 clicks. This wristwatch is in amazing condition, keeps perfect time, quickset date works as should. I don't know anything about its water proof, so I don't encourage to take a bath or swim with it unless a proper test. I am a collector, not a commercial seller, so I cannot give any guarantee except as described. Please look carefully pictures. 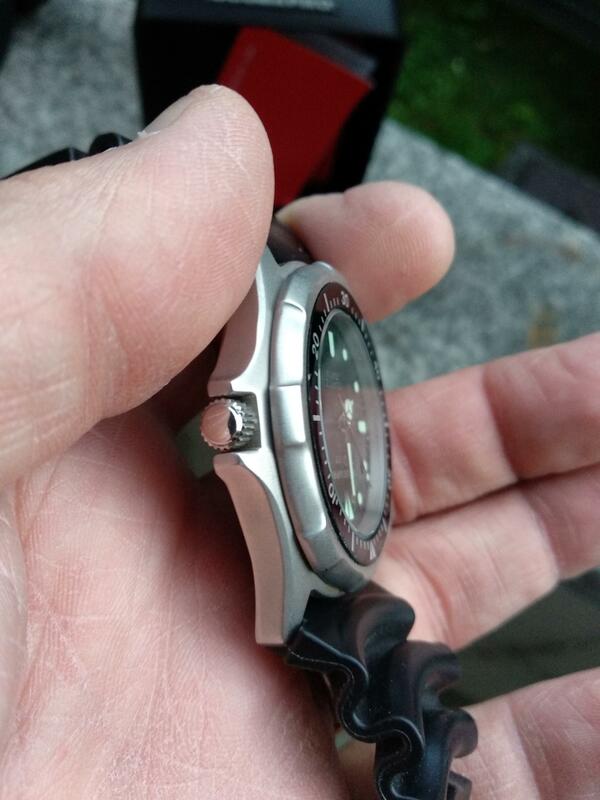 Wristwatch as far as I know is fully functional and keeps good time. Remember it is a wristwatch of more 20 years ago. 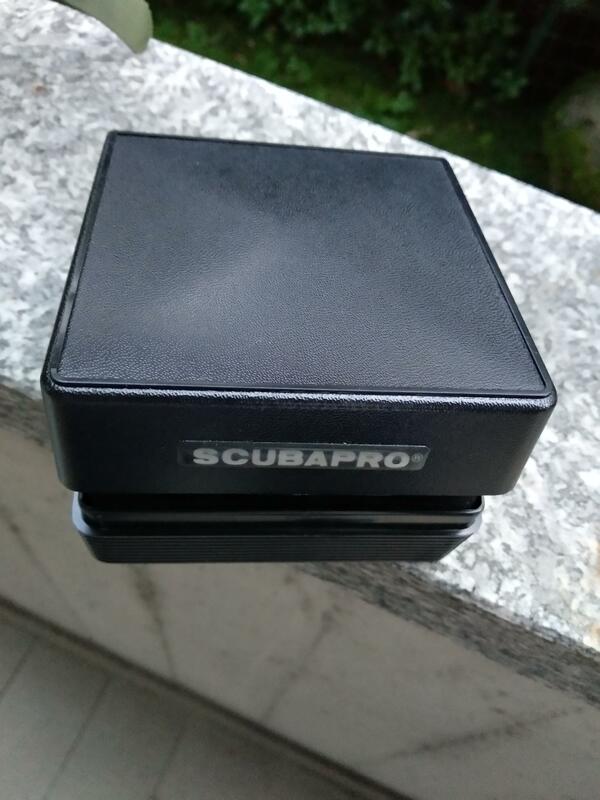 For this rare SCUBAPRO, even due its wonderful condition, I ask 400€ (Paypal adding 5%, or bank transfer) plus shipping (ask for quote) SCUBAPRO is located here in Italy. Due recent bad experience I cannot ship in Brazil, sorry. 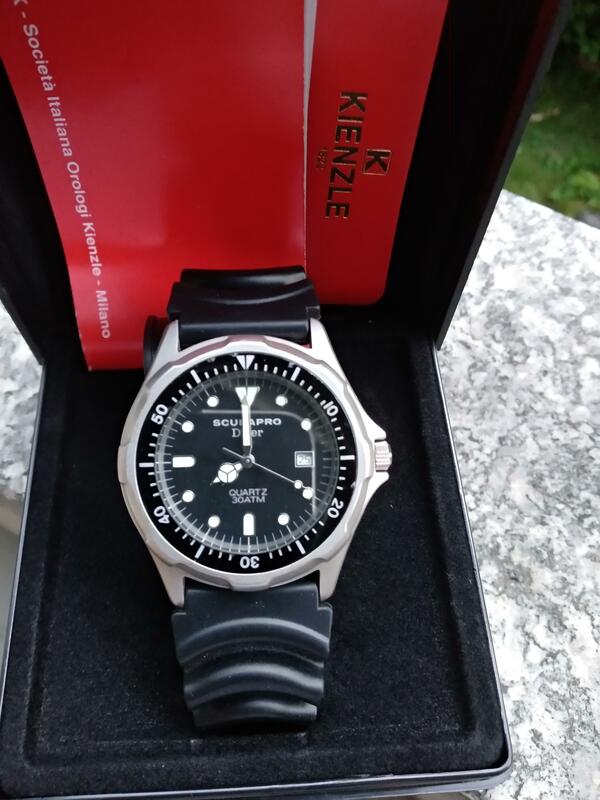 I am "asquinet" on ebay and on many wristwatches forum. Feel free to ask any further picts or info. 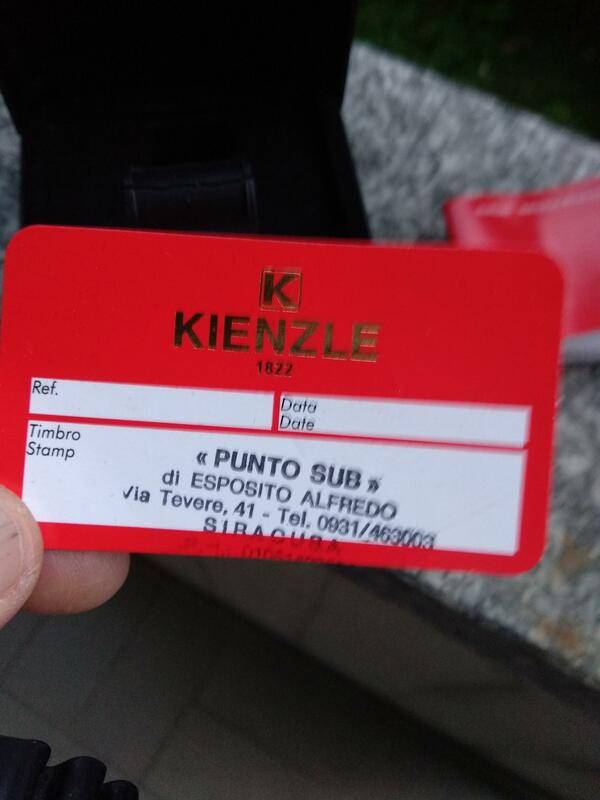 You can contact me on asquinet@gmail.com or telegram, whatsapp at +39 3477978464. Thanks for visiting!